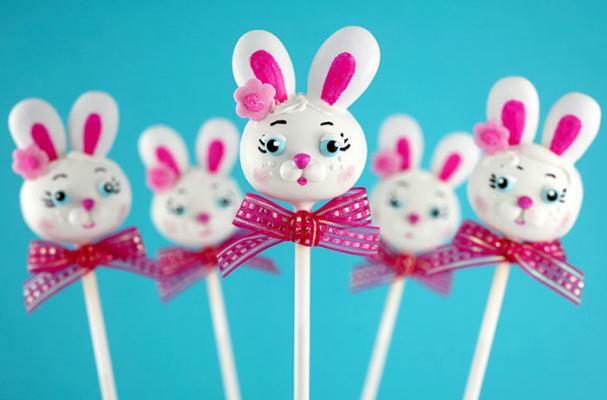 Bakerella, the queen of cake pops, has created a cake pop design especially for Easter. These amazing bunny cake pops are incredibly detailed and absolutely adorable. These are perfect for display (and even better to eat) at your Easter celebration. For a step by step bunny cake pop tutorial, click here.